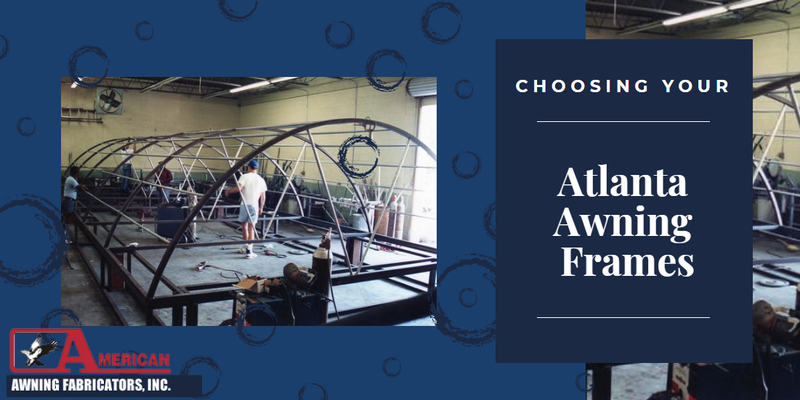 Whether you have a business, you are in charge of a residential living space, or you are a homeowner, it is important that you always do what you can to be sure that you not only have the best structure, but that you are able to keep up with changes in design trends. There are a number of great options available to you when you want to be able to have the best frames for your awnings. 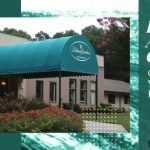 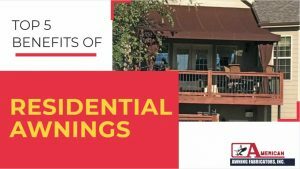 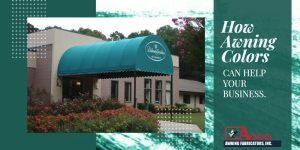 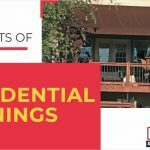 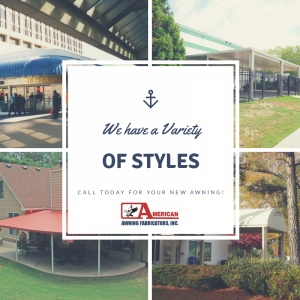 Whether you are in need of Atlanta awning replacement or you want to install a brand-new awning or collection of awnings at your space, you will find that American Awning Fabricators, Inc. will be your best choice.